Ever been out and about only to realize your phone is desperately in need of charging? Or, halfway through a long car ride, it dawns on you that you have no car adapter on hand? Our cell phones are our lifelines to our families and a way to stay connected with the world. We can't afford to have the battery run out on us when we need it the most, especially with all of the options available these days. If you're in the market for a fast, more convenient phone charger that's compatible with your busy lifestyle, check out the Samsung Change How Your Charge Event at Best Buy! Faster Charging. More power, less time! 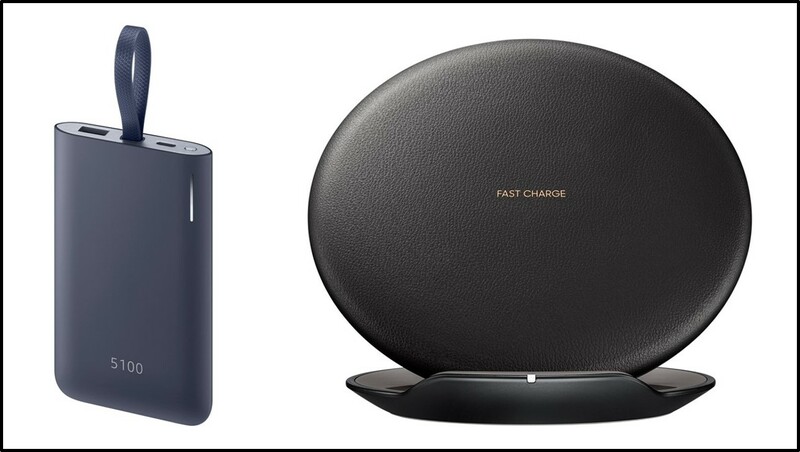 Samsung fast chargers allow you to charge your phone much quicker than a traditional charger, even while you’re using the phone! Portability. 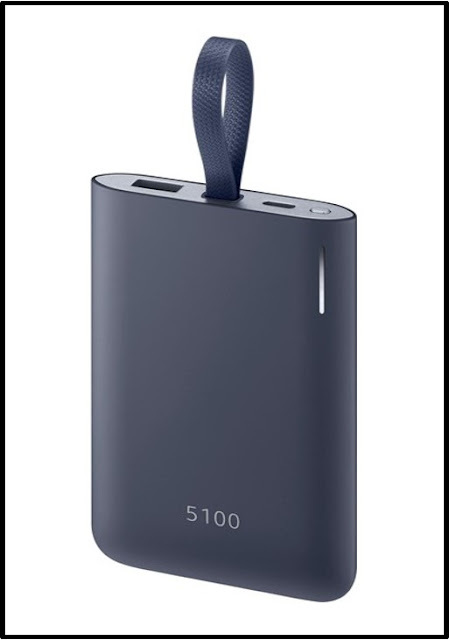 Samsung portable batteries allow you the freedom to charge anywhere you are – without being tethered to an outlet. Accessories. Best Buy offers a large assortment of charging accessories for every phone. 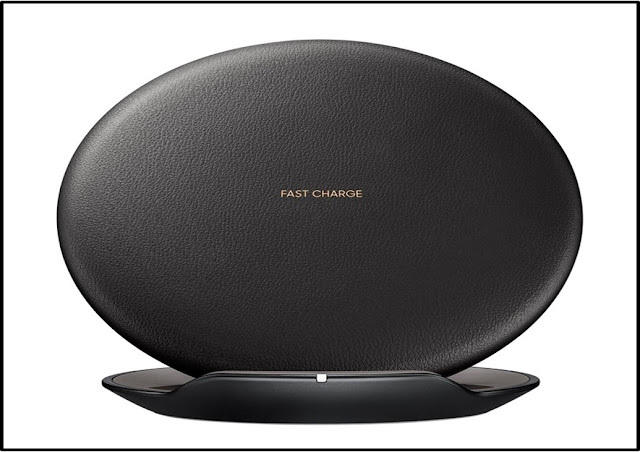 Samsung fast chargers rapidly charge your devices up to 1.4x faster for select models. The wireless charging system eliminates the cables and charges your compatible Galaxy device by simply placing it on the pad. Save up to 20% on Samsung charging devices at Best Buy through Nov 4th. * Galaxy Note 5, Galaxy S6 edge+ and later models - fast-speed charging; Galaxy S6 and Galaxy S6 edge, Qi-enabled devices - standard-speed charging. Samsung portable battery pack lets you recharge your device quickly, so you can talk, text and surf longer while you're out and about. On the Go - for your vehicle, or just out and about! Home Charging - what's the optimum cable length to meet YOUR needs at home? Mulitport Charging - charge multiple devices at once! Rapid Charging - quickly power up, with or WITHOUT wires. You can also shop chargers by brand AND technology. Head over to Best Buy to peruse their full offering of chargers to find the right one for your busy life.